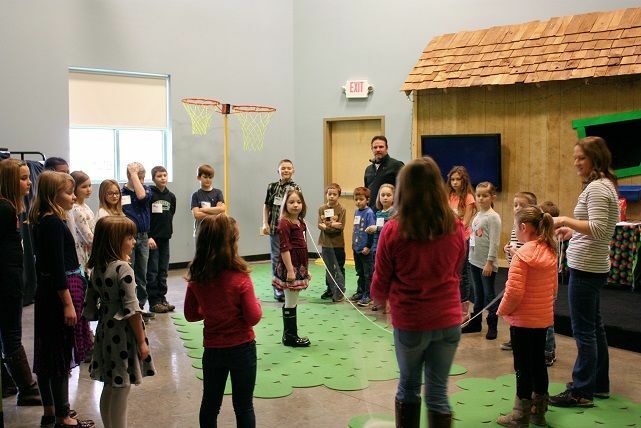 GNG has grown, and so has the number children and students attending our Sunday services. In fact, we are currently expanding our facilities to accommodate the increasing number of children and students at GNG. In order to effectively serve the next generation at GNG, we need additional volunteers to supervise and teach our students. The current student ministries up and running at GNG are Bible Patch (0-5 yr old), Kids Connection (K-3rd grade), FUSE (4th and 5th grades) and ONE80 (6th – 8th grades). Providing a fun and rich learning environment for our children is one of the most important parts of GNG, and we take it very seriously. For all people wishing to volunteer for the children’s areas, we will perform a thorough background check to ensure the safety of our children. We want to provide all of our children a safe and secure environment to play and learn in. If you love working with children, then working in one of our Children’s Ministries may be a perfect match for you.